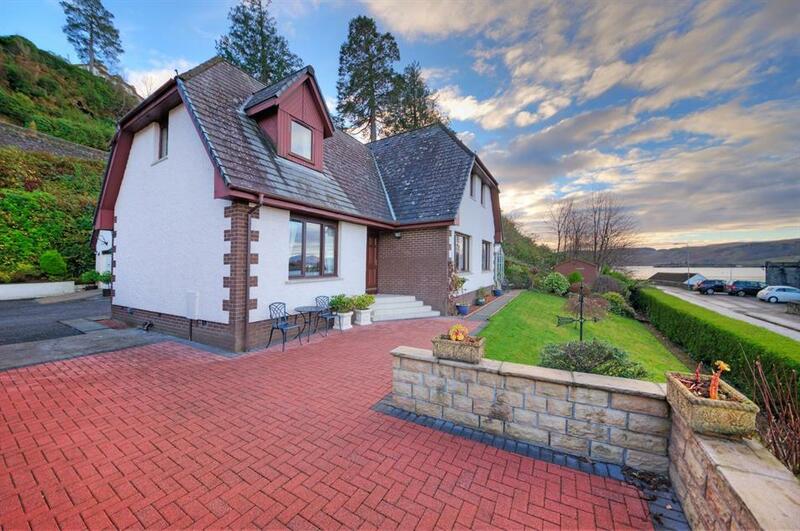 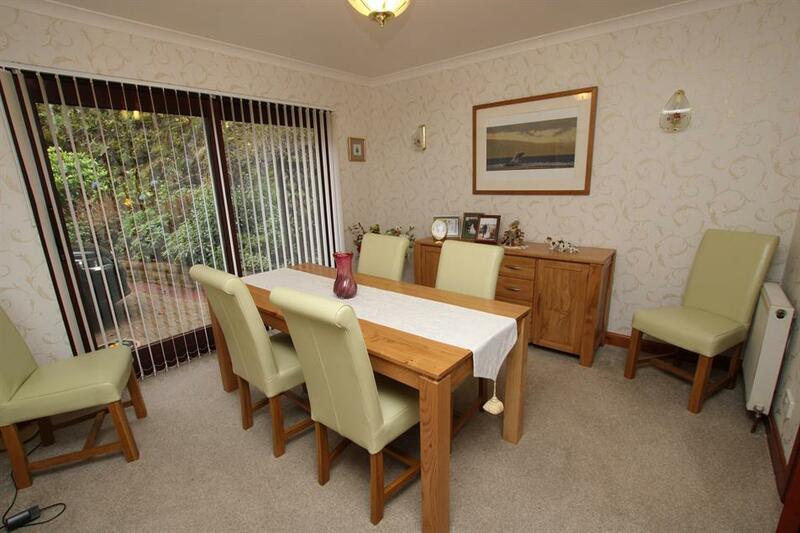 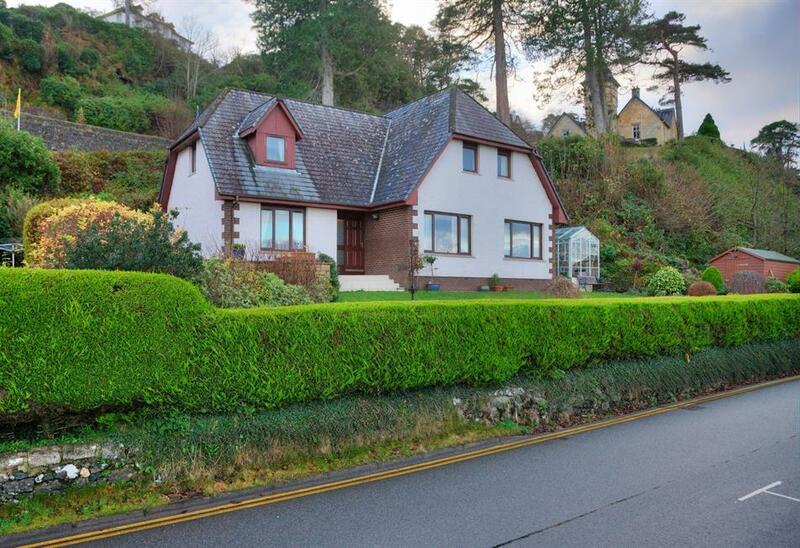 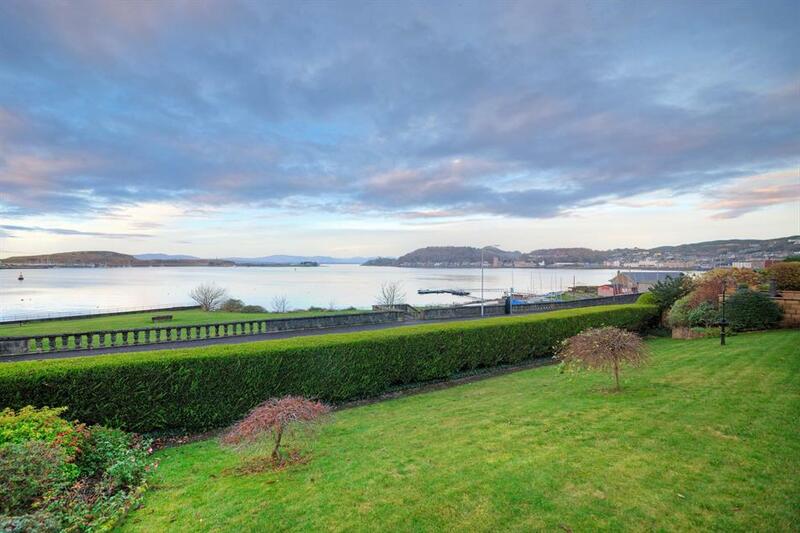 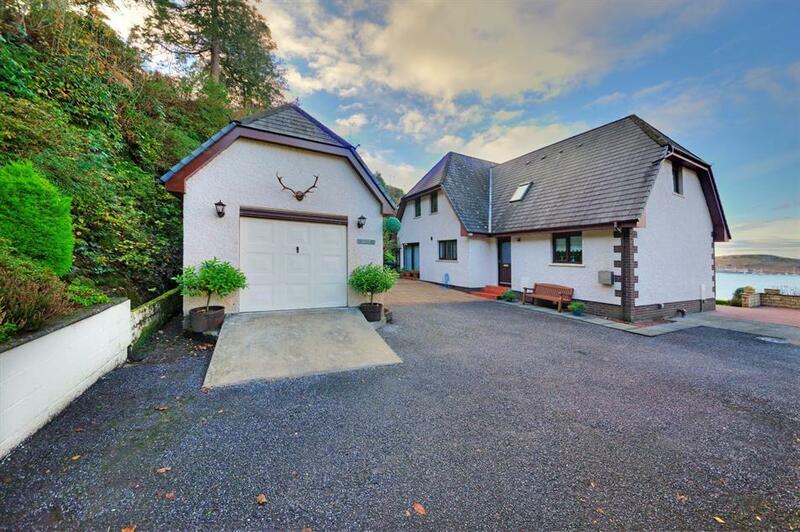 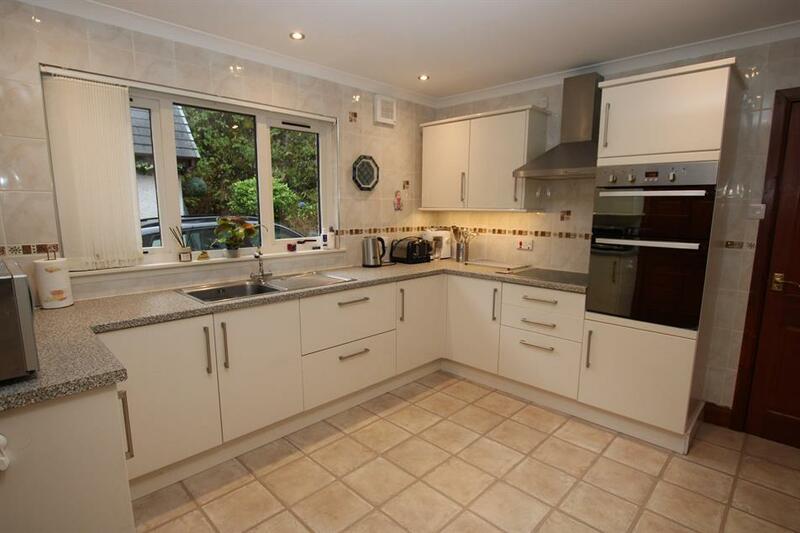 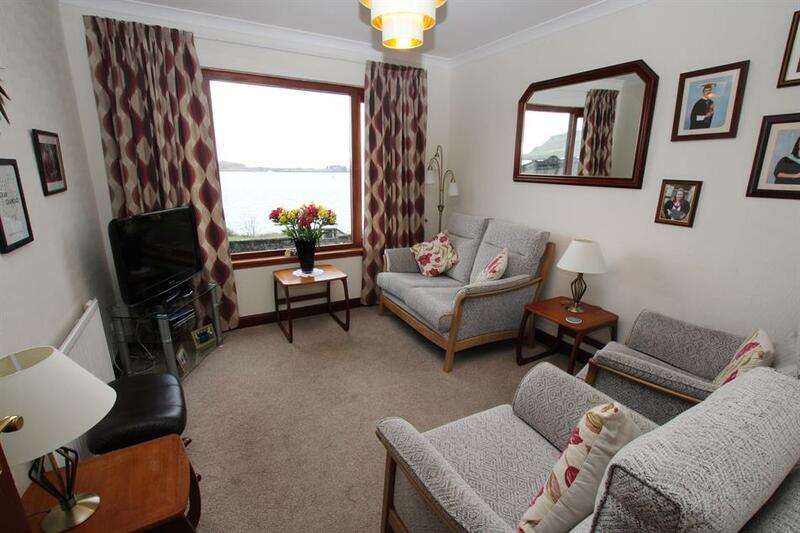 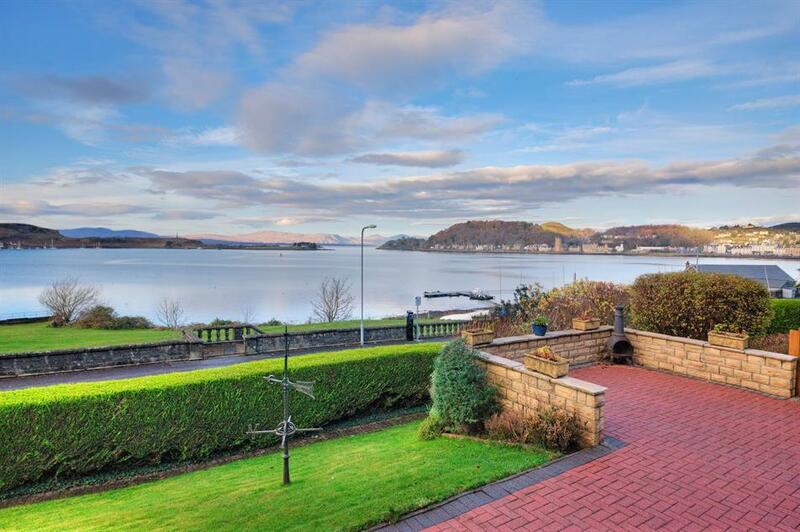 Sealladh Briagha is a most desirable and well presented home situated in the highly sought-after residential area of Gallanach Road and enjoys excellent far reaching views towards Cardingmill Bay, The Island of Kerrera, Oban Bay and beyond. 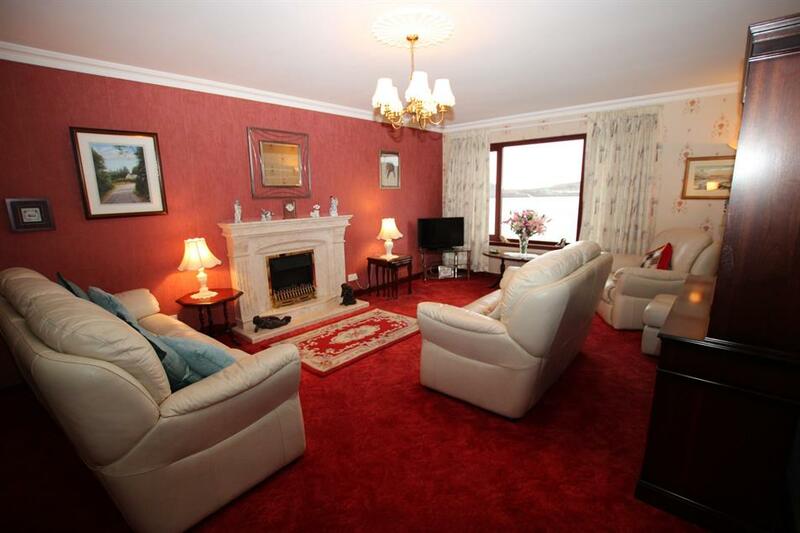 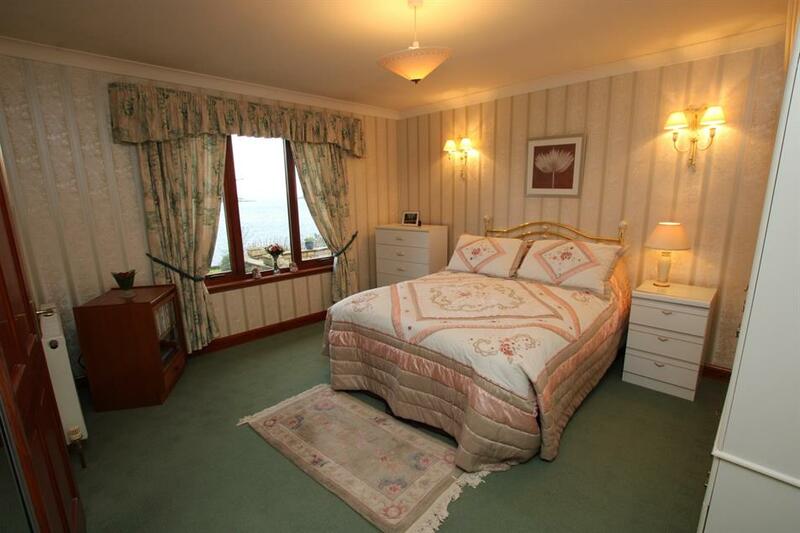 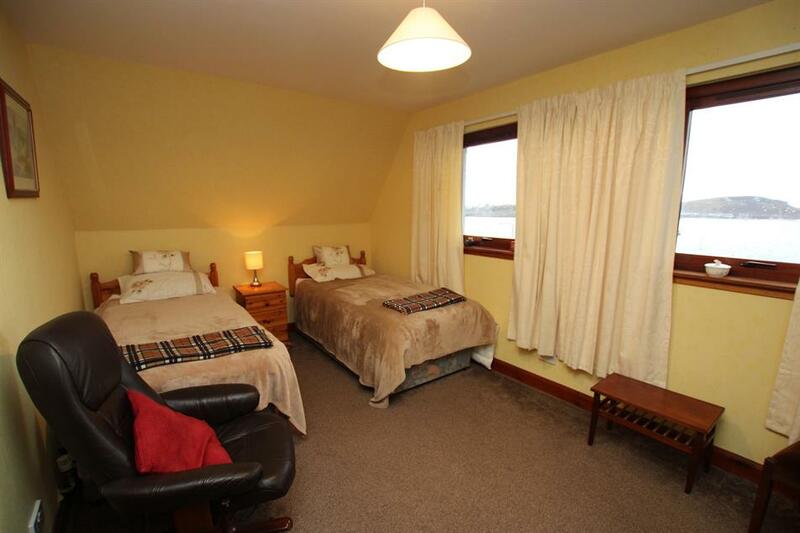 Built in the early 1990’s by a highly respected builder as his own home and sold some 19 years later to the current owners Sealladh Briagha has been meticulously maintained over the years and provides extremely spacious and versatile family sized accommodation with the added flexibility of a bedroom with en-suite facilities on the ground floor. 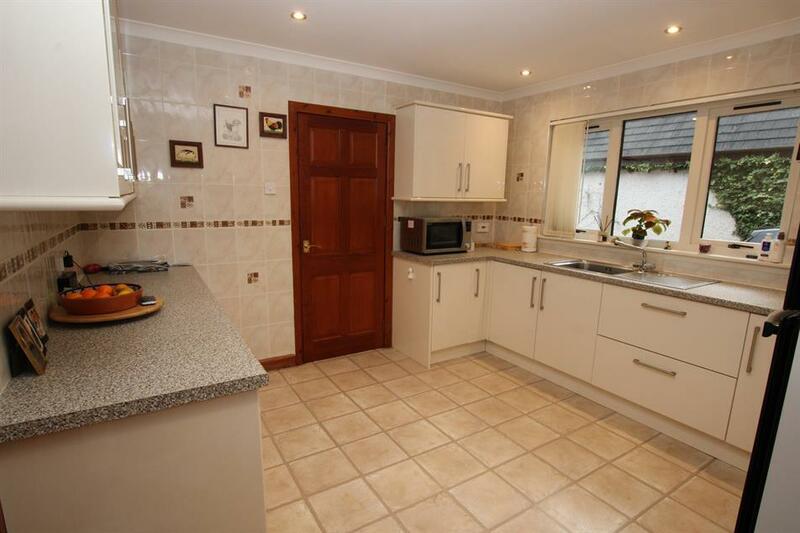 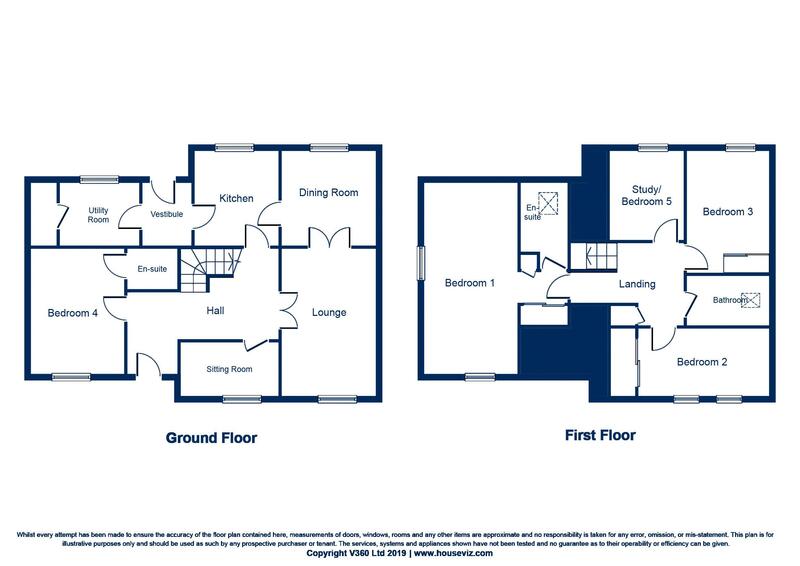 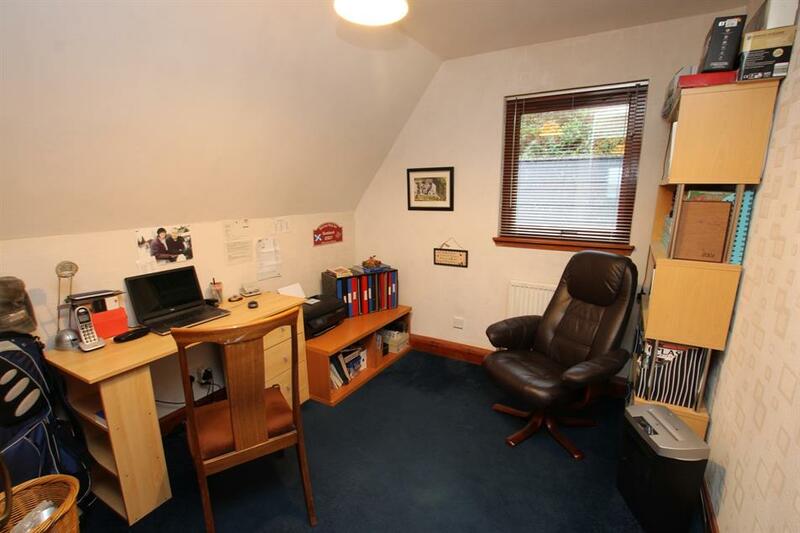 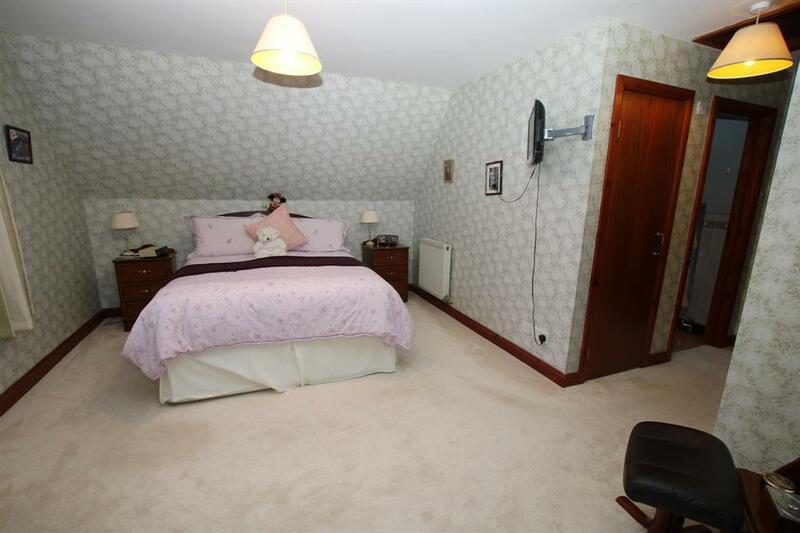 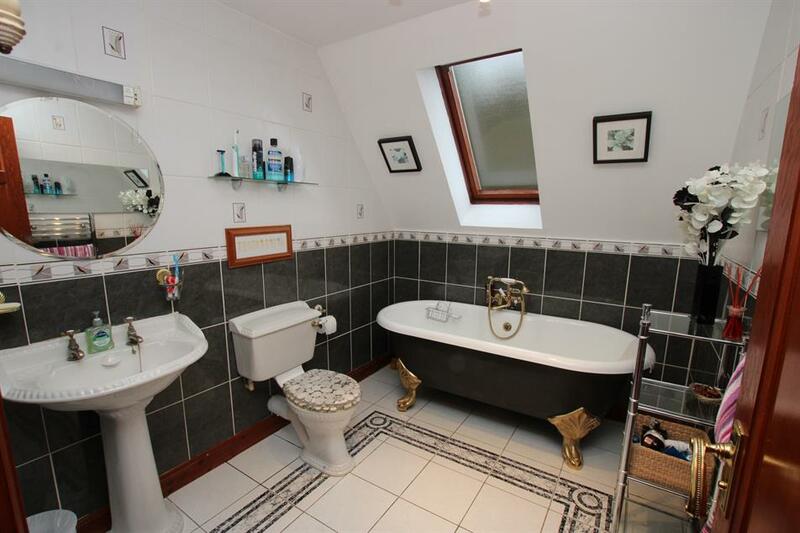 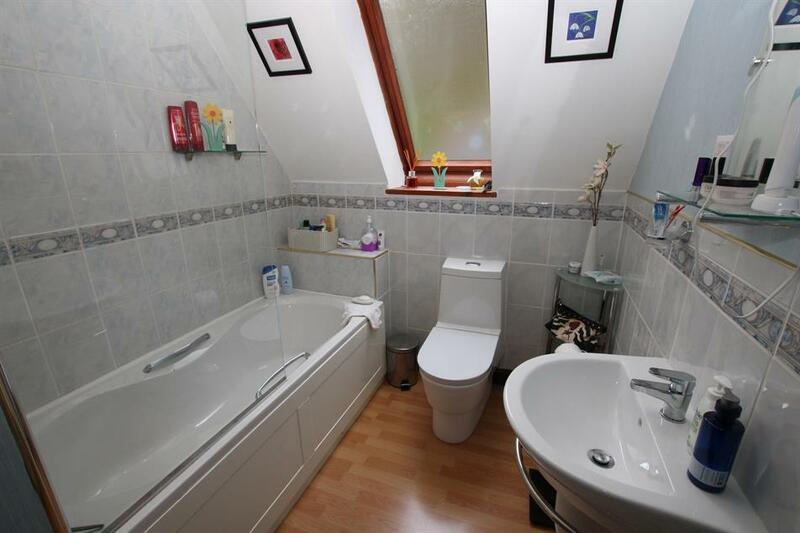 The property benefits from excellent storage including an extensive attic area and an effective mains gas central heating system, with a particular feature of note being the impressive marble fireplace in the lounge which all adds to the appeal of this fine home.